“On the Drawing Board” is an old school term that still gets kicked around and I’m curious just how many of you are familiar with the saying. It’s one of those terms that is most relevant to the design industry; architects, engineers, graphic artists, interior designers, etc. It goes back to the day of drafting tables and drafting stools when designers would actually draw up their ideas on paper taped to the boards and eventually would create construction drawings on paper taped to the same boards using mechanical and hand-held devices to draw the line work. But then the automated world came into the design workplace. It first showed up in word processing where manual typewriters were replaced with memory typewriters and eventually first generation computers. It wasn’t long after that when designers began drawing on computers as well and drafting tables were replaced with desks holding computer hardware and the main hand-held device being used was the mouse or some version of it. But we still tend to ask “what do you have on the boards” meaning what are you working on in our office. The current story of Chickasaw Visitor Center is drawing to a close. While it is now occupied and functioning as intended the Client have yet to make final payment to the contractor as there are outstanding items to be completed. 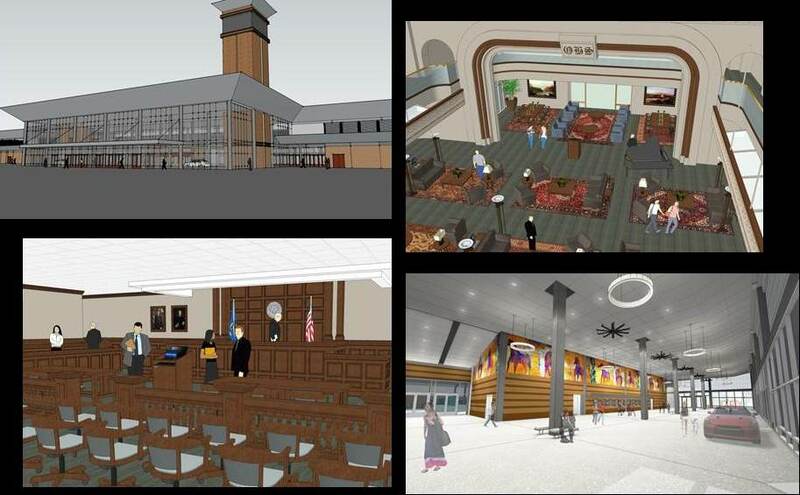 We are going to have a few more owner/architect/contractor meetings on the project as we monitor those outstanding items and work collectively to close everything out. That closing everything out is what sets the stage for final payment. 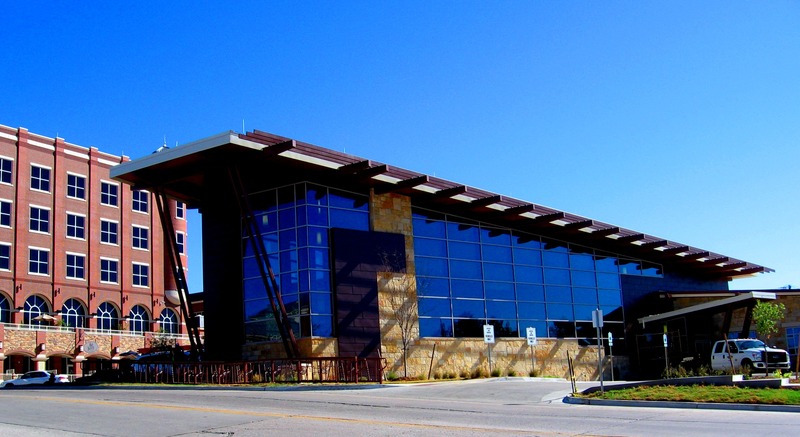 We have a few more posts on the Chickasaw Visitor Center to share as we work towards that day of final payment and some additional reflection of a great project including Top Ten Challenges During Design and Top Ten Challenges During Construction. In the meantime, we are on the search for what the next project or series of topics will be for the FSB Blog; thoughts and requests are welcome.